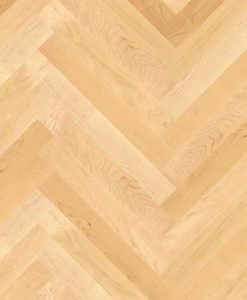 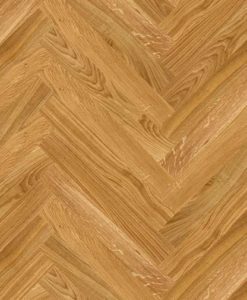 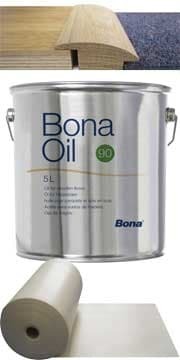 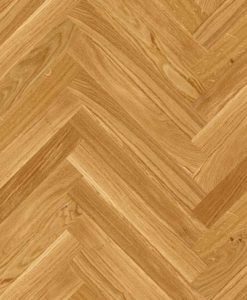 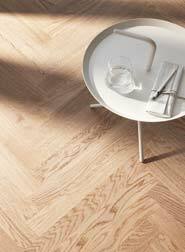 Boen Traffic engineered flooring is 1 – Strip Parquet Flooring. 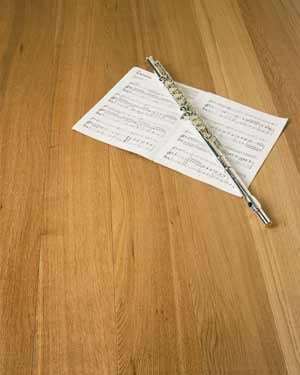 Has a top layer of 5.5mm so is ideal for high traffic areas, such as shops, restaurants and public builldings. 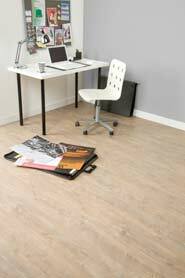 Being only 12.5mm thick it is a great choice where height gain is an issue.